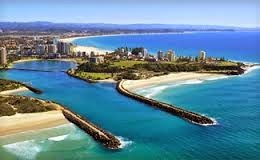 Tweed Heads is a beautiful town located at the banks of the Tweed River. 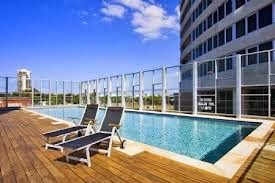 Situated next to Queensland border and adjacent to Twin towns of Coolangatta, this place an amazing tourist destination catering the needs of all. Heads is only a few miles away from the Gold Coast which offers several exciting activities to the visitors. The sub-tropical climate, bustling coasts, vibrant nightlife and the lush green rainforests makes this place a perfect destination for enjoying romance. There is so much to explore in this region from diverse wildlife to Tweed Valley. This place also offers good accommodation facilities with some of the best eateries. The Gold Coast Airport situated at a distance of few minutes offer several international and domestic flights to this place. The visitors can make booking in any of the airways and easily reach in here. 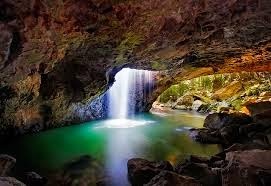 This naturally wonderful place is blessed with some amazing attractions of Australia. 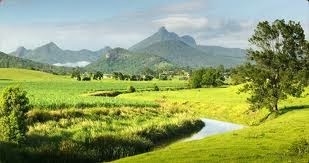 The valley consists of the world heritage national parks, iconic Mount Warning and a prehistoric volcanic crater. The couples can go exploring the beautiful valley following the picturesque drives designed for sightseeing of the charming towns, rainforests, waterfalls and stunning art. This museum is the store house of the ancient artifacts of the aborigines. You can reach this place following the designated pathways or take guided tours. This heritage site also constitutes some parts of the ceremonial Bora. This historical site is nestled in between Tweed Heads and Lamington National park. This town is well known for its historic buildings and beautiful art galleries including a painting studio, potter’s gallery and a craft center. Point Danger is situated besides the Captain Cook Memorial Lighthouse. The high peaks offer a fine walking trail along the Duranbah Beach with stunning views of the surfers exploring this paradise. There is a wide range of lodging facilities for the visitors with reasonable prices. Accommodation in this place ranges from luxurious five star hotels to medium range lodges. 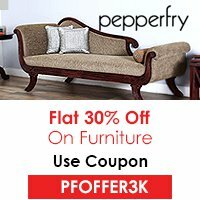 Some of the best hotels offering perfect romantic stays to the couples include Peppers Salt Resort & Spa, Mantra on Salt Beach, Tweed Ultima, Turtle Beach Resort, Jupiters Hotel & Casino Gold Coast. These hotels also offer the facilities of spa and massages to the couples. This place is a natural paradise with diverse wildlife and amazing scenery. Romance is in the air of Tweed Heads. Thus, the couples can select this place for their honeymoon and gain cherishing memories.